You have to want to be what you are, nothing more. The opening of a tale, the discovery of a diary read in the flickering light of a lantern. Between the lines, the moments become years, transporting the reader, in the drama of a fratricidal war that has bloodied a Rome seeking to defeat itself. In this new meeting with the fragments of our history, Caio Emilio Rufo is a rookie who served in the Cohorts of Sulla during the civil war, of 80 BC, which tore the Republic. His name is not new, it is that of a character that we have known and loved in the first formidable work of Colombo, “The Legion of Immortals”. Yes, that Caius Emilio Rufo hard, sometimes insensitive, sometimes aloof and serious, ready to reason and capable of great feats. We discover, in the pages of Centurio not yet a man, a disillusioned boy, with his feelings, his inexperience, his fragility, yet his will to live, and his ability to know how to suffer. 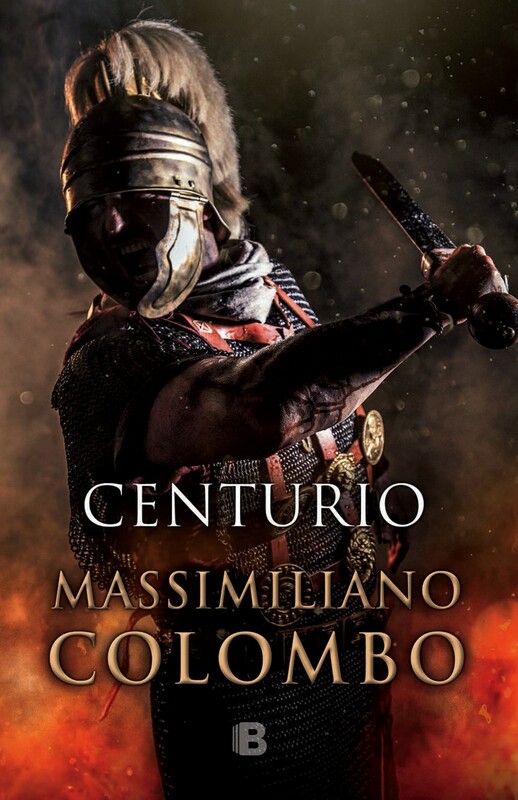 From the snowy peaks of the Pyrenees to the naval battles off of the coast of Africa, Caio Emilio is trained to fight the legions of the most astute and implacable enemy of Rome at the time when, one of the greatest Captains of all time was Quintus Sertorius, relative and General loyal Caio Mario. In the hot Roman Spain, populated by fierce and warlike peoples, Emilio faces the evidence that this hateful war imposes between guards, battles, murders, betrayals and ambushes. He undergoes the harassment of his ruthless centurion, and in his heart recognizes the value of the enemy who is fighting. He fights bravely, obeys, limps, dreams, dares, lives a love greater than war, he cries a fallen friend and looses everything. Doomed, with nothing left to hope for, Caius Rufus crosses the sea until he reaches the hot deserts of Mauritania and there, with a face dirty with dust and sweat, his throat parched and skin sunburnt, he meets Sertorio, the enemy that had been trained to kill. So, like fire fashions iron, Emilio understands that the fate that led to them. Uniquely he is made stronger, strong enough for a new journey and adventure that will lead him to march among the ranks of the immortals.